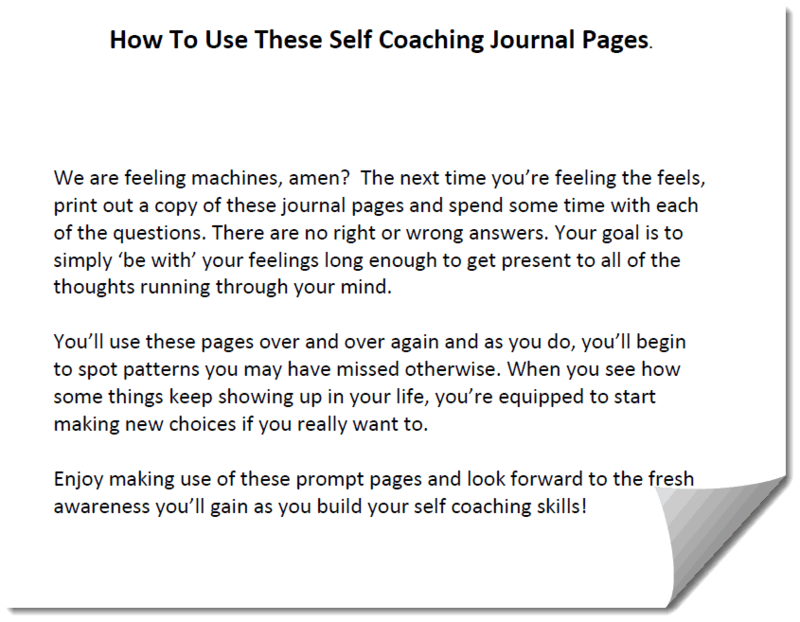 This journal is comprised of 10 self coaching journal questions to sort out your feeling and thoughts. To simply ‘be with’ your feelings long enough to get present to all of the thoughts running through your mind. You can add your own branding and edit, give or sell as you wish. You may not offer PLR or resell rights to your customers. You’ll get 5 individual PNG design pages perfect for your 8.5 x 11 documents. We’re also including a Word doc and PDF with the images inserted on simple journal pages. What do I want to do about it? There are ten in all, two to a page. Add you own best advice to make it your own and of course add your logo and calls to action so people can continue to lean into all you have available for them. We know you will enjoy using these designs! Avery is a copywriter who teaches her clients how to make content marketing fun and profitable.